If jeep had not been invented, mankind would have missed all the adventures over the rivers, on the back roads, through the thick woods. 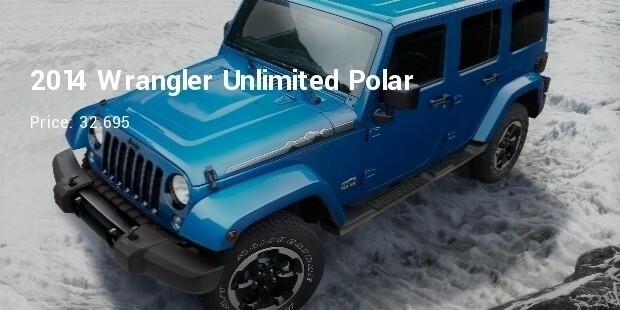 Can anyone imagine safari or jungle visits or a trip of mountain terrains without a jeep. Not possible at all! 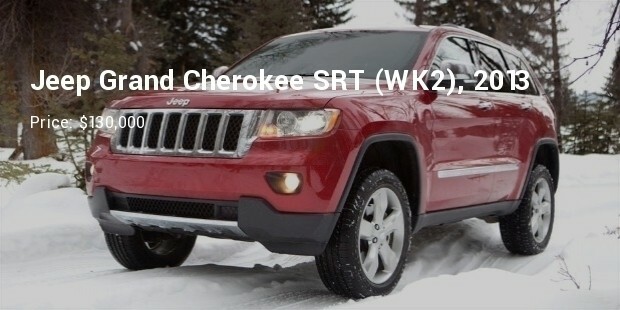 That’s every man jack’s best sports utility machine with best on the road and off-road capability. 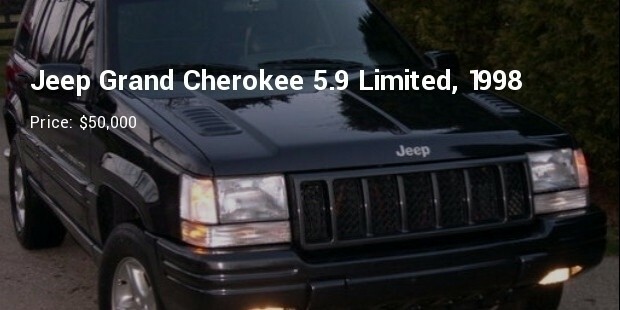 Jeep has been a symbol of freedom, power and luxury ever since the 1940s; occasionally coming with a substantial price. 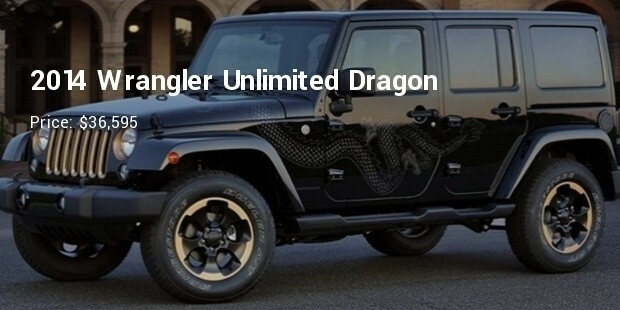 The model and make of jeep cars listed here are the ten most expensive jeep cars in the world. 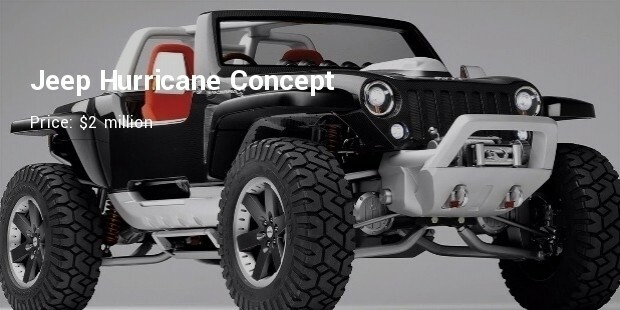 At number 1 stands today’s most powerful 4×4 systems, made up of light-weight carbon fibre and two 5.7-liter, 8-cylinder HEMI engines which take it to the top speed of 250 km/h. The car is 2 seater and is without doors. 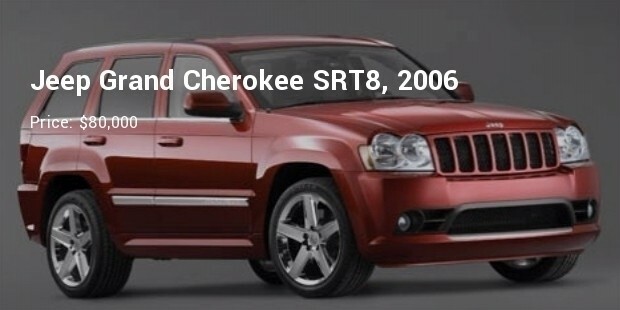 Unlike the first one on the list, this fourth generation Cherokee is very luxurious in design bringing out the real wood and leather in it. Built with 6.4-litre V8 engine, it goes top Speed of 257 km/h (160 mph). 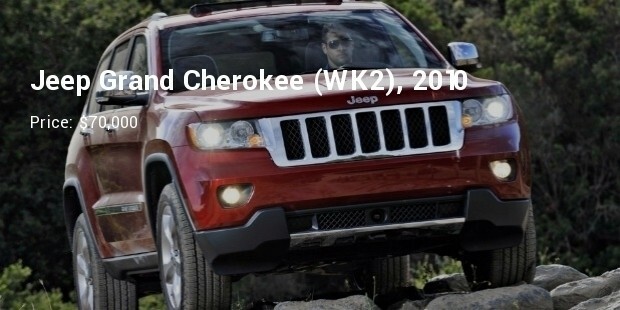 The only jeep, without the pretensions of off-road capability, is just impeccable for asphalt and tar roads. Overall appearance is superhero types, sporty and luxurious, built with the 6.4 litre HEMI V8 engine which goes the top speed of 250km/h. 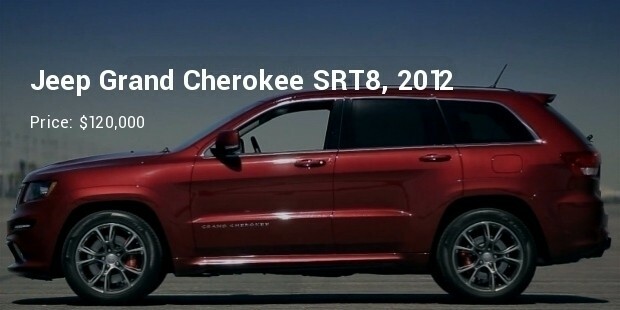 The best -selling product in SRT line was also the first one to awe the world by its all 4-wheel-drive. It goes a top speed of 245km/h powered by a 6.1-liter HEMI V-8 engine. 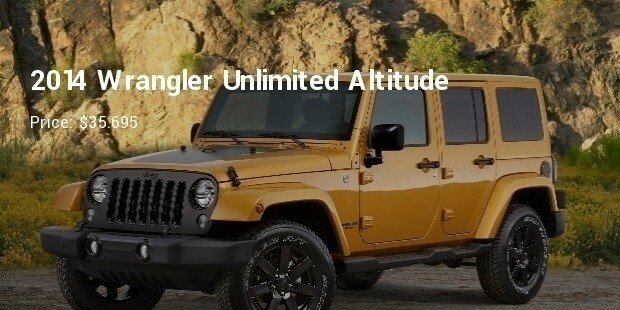 It's high-quality direct steering and distinguished exterior sets it apart. The price looks nothing when you see the overall capabilities of these freedom machines. The jeep can aid you cross the toughest trail on the planet, even when the mother nature is not at its very best. Take one on your next rocky, sandy adventure.